We are excited to announce that we have now made it even easier to submit a story for us to share. On the District website, a link has been added for anyone in the community to share a story. If you have a story about a current student, alumni, a community member, etc., please let us know! To view the new option on our website or submit a story, click HERE. 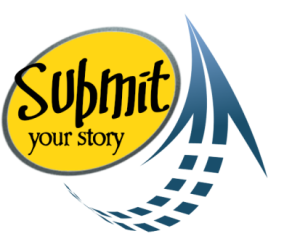 If you would like to submit a story at a later date, you can do so by going to www.threeriversschools.org. Click on "Resources", and "Submit a Story".